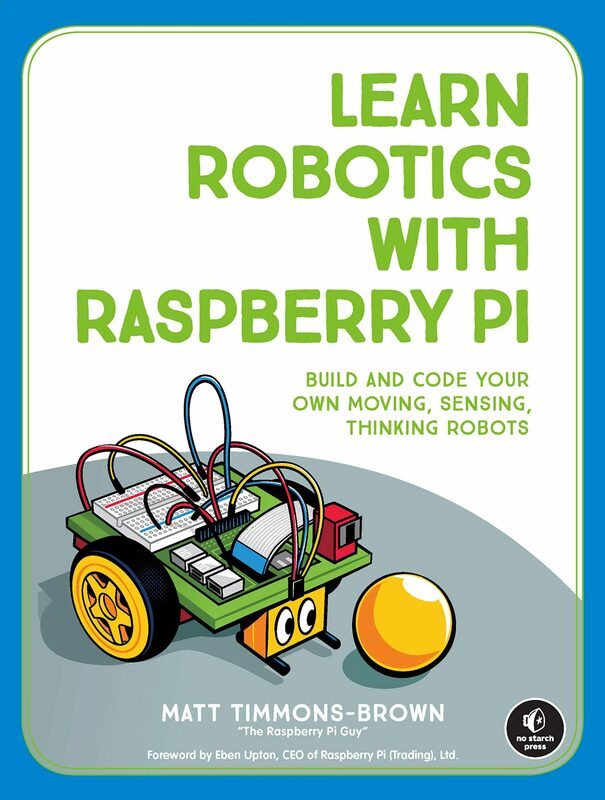 Home › Raspberry Pi – Initio Robot by 4tronix! Raspberry Pi – Initio Robot by 4tronix! In this video we will take a look at the Initio Robot from 4tronix. I explain what the Initio is, what the capabilities of the Initio are and demonstrate a few of its many functions. Robots are great fun and, in my opinion, one of the best ways to learn about programming and electronics – the Initio is the perfect beginners robot. It encompasses a huge range of components; from IR distance sensors to servo pan and tilt systems! Thanks for watchin’ and to everyone out there I wish you a HAPPY CHRISTMAS & NEW YEAR! Nice read, I just passed this onto a colleague who was doing some research on robotics! Hello, sir please could you email me. I have many questions regarding this projects. Please email me ASAP thank you. I’m pleased with the inicio except that for the development I try to tune up it is moving too fast. I thought it could be possible installing stepper motors but 4tronix has answered me that it is not possible to use stepper motors and keep the robotHat. If you have any idea about slowing down the inicio, let me know how to….